The M802 is full of features any cruiser would not want to be without. Increase your safety at sea with built-in digital selective calling, the latest in one-touch emergency communications technology. Digital communications are also made simple with this SSB radio. When voice communications are difficult, send and receive messages with the one-touch email access frequency, mode and bandwidth settings. 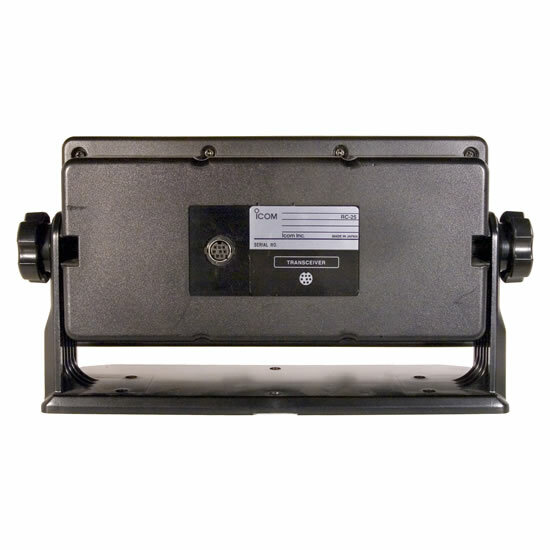 The large LCD display allows for easy reading, day or night. At sea email has never been easier. Icom’s SSB offers two large dials plus bank and channel for simple channel selection. 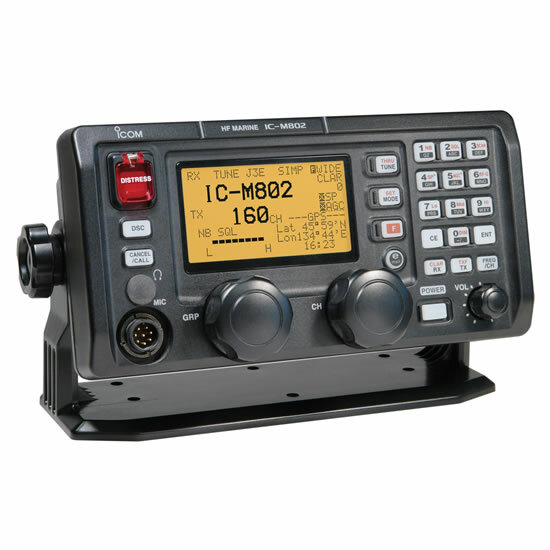 For added safety at sea, the M802 offers the latest in one-touch DSC emergency communications technology. (ITU-R M.493-13 Class E standard.) The emergency button is covered by a red, spring loaded hatch to avoid accidental DSC activation. Learn how to register your DSC radio. 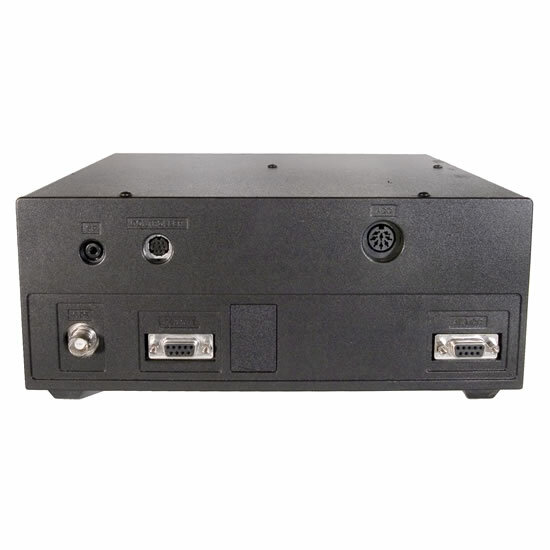 The large LCD display is easy to read at a glance with dot matrix characters. The backlit keypad allows for night time operation with 10 levels (plus OFF) of adjustable backlighting. 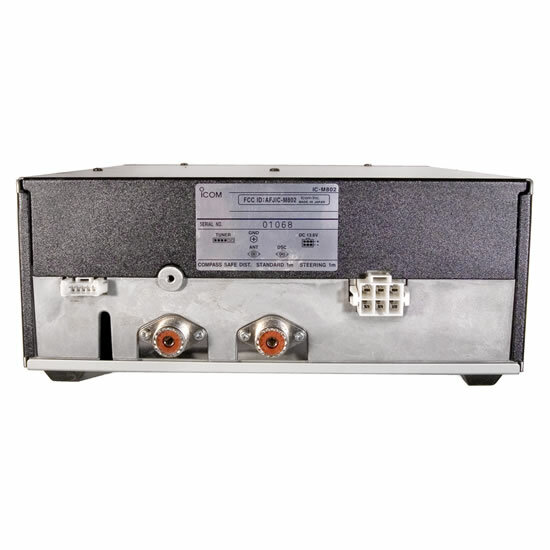 The M802 is great for weather fax, communications to many, and email access (when connected to a PACTOR modem). Send and receive messages with the one-touch email access frequency, mode and bandwidth settings.